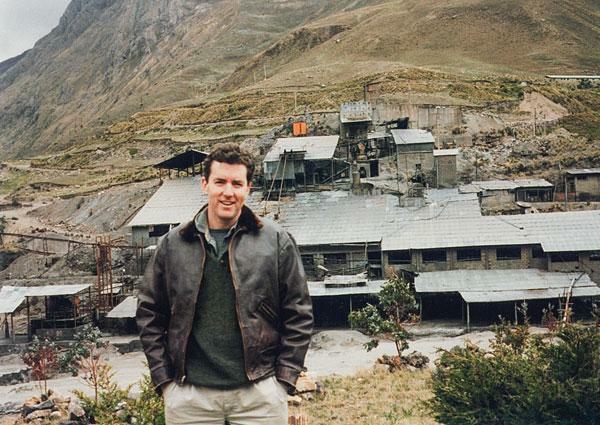 It was the winter of 2008, and Ross Beaty—a man who’d made his fortune discovering mines, then running them, all around the world—was at the peak of his career. 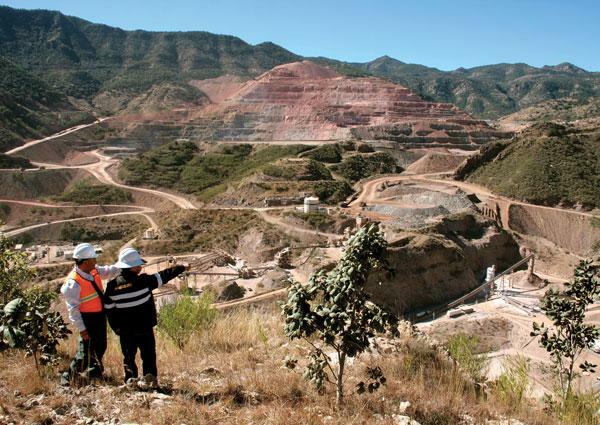 The company he founded in 1994, Pan American Silver Corp., was the second-largest silver-mining operation in the world, with seven mines in Mexico, Peru, Bolivia and Argentina, and 6,000 direct and indirect employees. Over the years Beaty had created and sold a series of other companies and was credited with having turned a billion dollars of investors’ money into $4 or $5 billion. According to Forbes magazine, his personal wealth around the time stood at $450 million. And then Beaty was done—done with mining, done with exploring the world for the next big dig. “I’d sold six companies in the previous six years and it just wasn’t that exciting to start another,” he says as we talk in early March of this year, surrounded in his 14th-floor office on Howe Street by his rocks and chunks of metal on bookshelves, his books piled on the floor, his certificates and plaques and fishing pictures on the wall. On his desk stands a foot-high Buddha in a dull brass—a small reminder of his interest in Buddhist values. The Vancouver native could have sat back and counted his many millions. His five children were mostly grown, and he and his wife, Trisha, were free to move from their pleasant small mansion in Vancouver’s Mackenzie Heights and live in the 4,000-square-foot West Coast contemporary home they were building on Bowen Island. 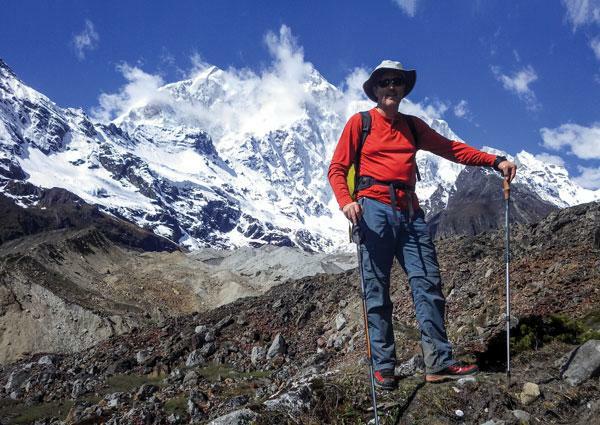 He could have entertained himself with more outdoor expeditions with Trisha, his kids or his famous business buddies—the kayaking, cat-skiing, hiking and camping trips that had occupied his down time for decades. He also could have started distributing his money to various good causes, as many wealthy friends had. Beaty had been a lifelong lover of nature and an early environmentalist since his student mountain-climbing days (he was one of the first members of Mountain Equipment Co-op). Now that he had the time, he wanted to act. He started by launching a geothermal energy company—Magma Energy, which would eventually become Alterra, the multinational renewable energy firm he leads today. At almost the same time, he began pouring money into the environmental issues he cared most about. He gave $8 million to create a museum at UBC that faculty there had long dreamed of: a place to display and collect examples of biodiversity. He put another $34 million into the Sitka Foundation he and Trisha had just launched, which started distributing money (about $3.5 million a year) to 40-some environmental groups. And there is nothing hands-off about any of it. Every week he meets personally with people in the environmental movement—in their offices, in bars—to question them about new possibilities and talk to them about what work needs to be done. Today, reflecting on this new stage of his life, Beaty is satisfied with what he’s done. He hasn’t turned alternative power into some kind of Uber-like tech stock, but he’s having modest success. And when asked about whether he thinks clean energy—geothermal, wind, solar, hydro—can ever overtake fossil fuels as our preferred source of power, the question is met with impatience. “I don’t think. I know. It’s not a question of opinion,” he says emphatically. 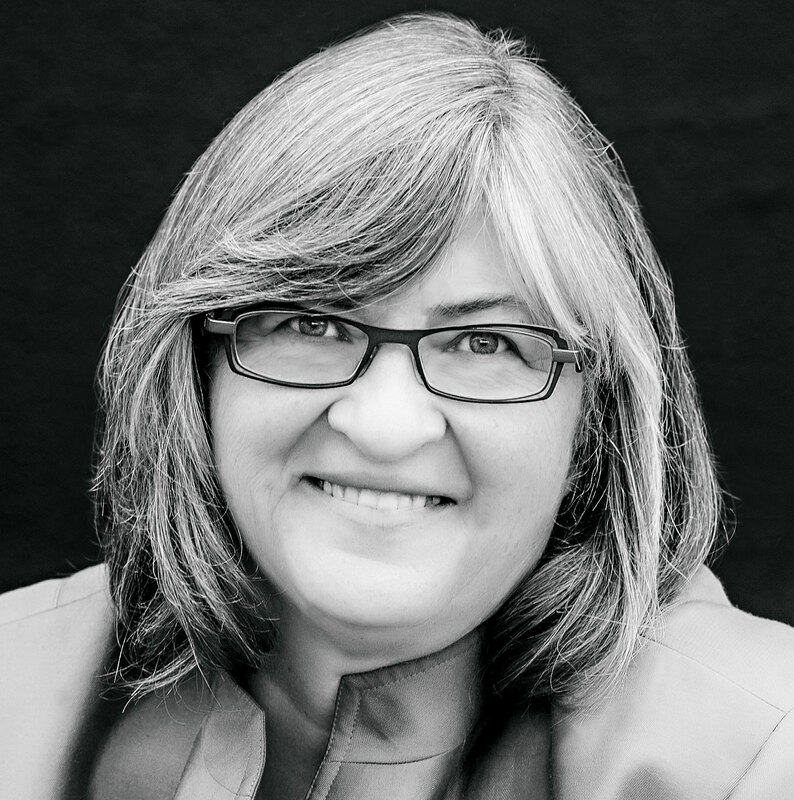 For Beaty, it’s no longer just a question about clean energy and biodiversity and environmental protection. It’s about championing an idea that is antithetical to the vast majority of North American businesspeople and politicians—and, indeed, that runs counter to his whole career digging things out of the ground so that people can have more iPads, cars and TVs. The idea? That we have to stop consuming and move to a no-growth way of life. The signs of who Ross Beaty would become manifested early. There were three things he loved from the time he was a kid. Making money. Exploring nature. Checking out rocks. When he was young, he sold Christmas trees and lemonade and pussywillows that he gathered in empty land near the family home in Vancouver’s Marpole neighbourhood. Beaty, who never practised a day, incorporated his own company, Beaty Geological, before he graduated and spent the next five years doing contract work for international companies, building up to a team of 32 geologists. But he realized he wasn’t going to generate a solid retirement account working for others. So he created a new company, Equinox Resources, did an initial public offering that raised $140,000, bought a drill and headed for West Africa. 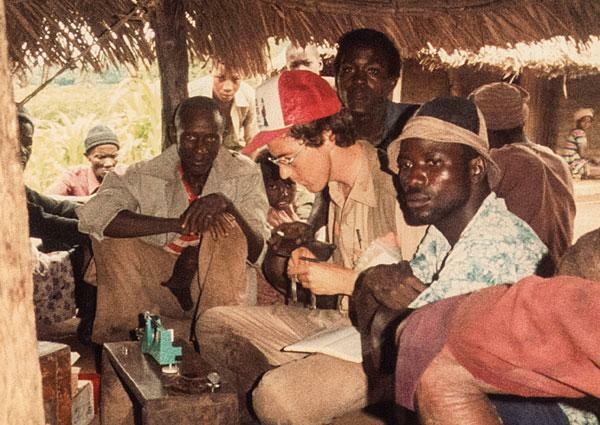 (“That was a whole series of near-death experiences—cerebral malaria, and almost died in a riot. It was a haywire place.”) He created three mines with that company, sold it to Americans and then started Pan American—the company he’s best known for. Along the way, he started and sold half a dozen other companies—discovering or buying up silver and then copper mines and claims when their prices were low and biding his time until they rode the ferris wheel to the top. Then came 2008 and the Big Shift. Beaty says he wanted to prove to everyone that he could run a profitable clean-energy business—a sector that has struggled to attract investors or take a significant share of the North American energy market. Magma Energy was incorporated in January 2008 and went public in July of that year. Geothermal energy (unlike geothermal water heating, which can be done simply by running pipes into the ground under a building) relies on tapping into underground water that’s been heated to 200 or 300 degrees centigrade because of volcanic activity close to the earth’s crust. That means plants can only be built in the places where the earth is splitting apart and coming together. While that’s all died down now, Beaty eventually decided that a company focused only on geothermal was going to take too much money over too much time before it became profitable. So he acquired a second company, Plutonic, that had some wind and hydro projects, and merged it with Magma in 2011 to create Alterra. 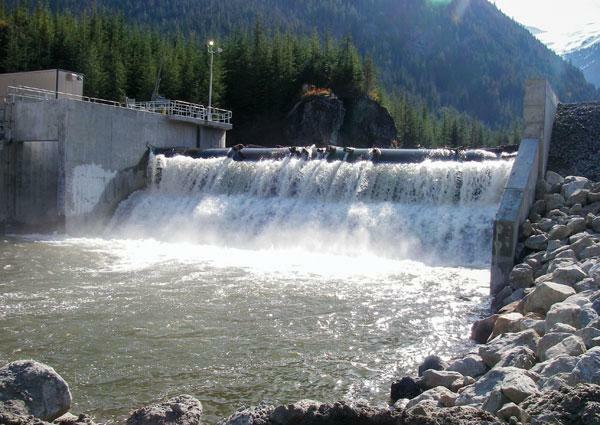 Although the company now sells into many markets, B.C.’s lack of enthusiasm for alternative energy—and indeed, the government’s decision to choose the massive Site C hydroelectric project as the solution for B.C.’s long-term power needs—has severely limited Alterra’s prospects at home. As much of a grind as the modestly profitable Alterra is, it’s still making some kind of visible progress. That can’t be said for Beaty’s other environmental projects: saving the planet and convincing large numbers of people to limit their consumption. Those are both hard to measure and, especially in terms of the latter, monumentally challenging to achieve in a world where acquisitive middle classes are emerging around the globe. But he is getting some payback—from others in the environmental movement who are intrigued and awed by him. 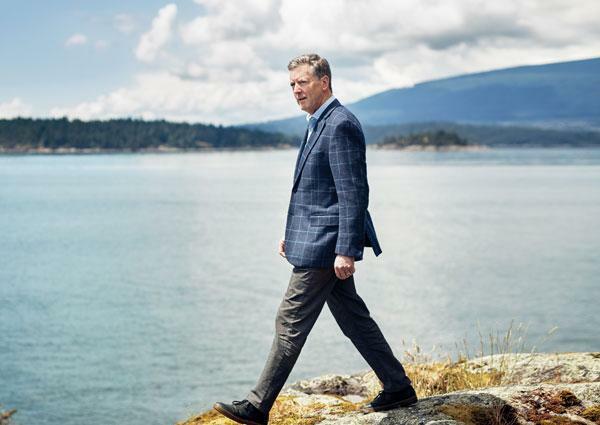 “He’s now on the radar of everybody who’s doing anything environmental,” says Joel Solomon, the American-born, now uber-Canadian philanthropist who has been a significant backer of B.C. environmental groups and advocates. 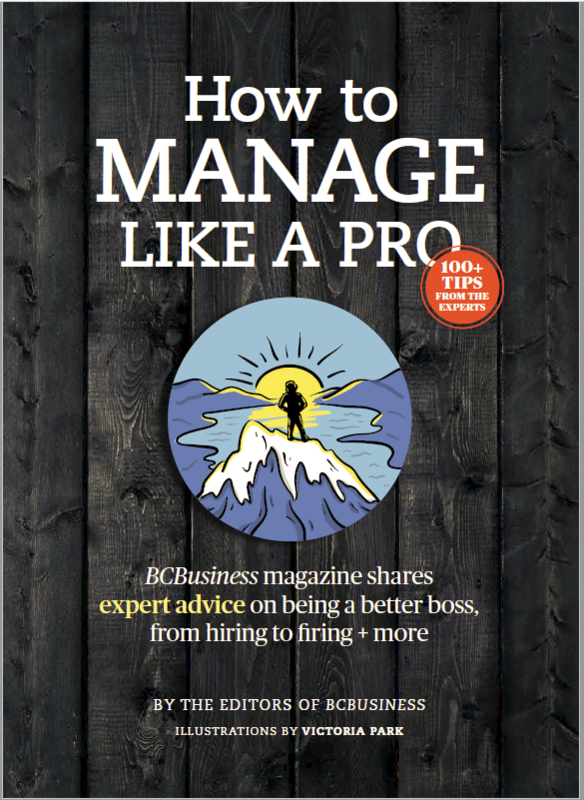 A founder of Renewal Partners, which invests in socially responsible businesses, and Tides Canada, the northern branch of a U.S. organization aimed at supporting environmental causes, Solomon got connected with Beaty through a classic B.C.-small world way. Solomon was at a conference in Colorado held by the nonprofit Slow Money, which aims to raise capital for organic farming and food businesses. He met a man named Rory Holland, a former tech entrepreneur starting a food co-operative. Holland is one of Beaty’s best friends on Bowen Island. Vancouver’s David Suzuki Foundation, which runs on $11 million a year, three-quarters of it from donations. “A lot of our successful work is due to his funding,” says CEO Peter Robinson. Like almost everyone who’s had contact with Beaty, he describes him as unique and fascinating. He’s the only donor who comes down to Robinson’s office to run ideas past them about initiatives he’d like to fund. He spends time pondering the foundation’s list of suggested projects and chooses among them what he’s going to fund. “He thinks really quite deeply,” says Robinson. Except, he hasn’t. Beaty is still the chair of Pan American, though he has passed active management off to others, and still owned 2.6 million shares of the company last year, according to the company’s 2015 management information circular. 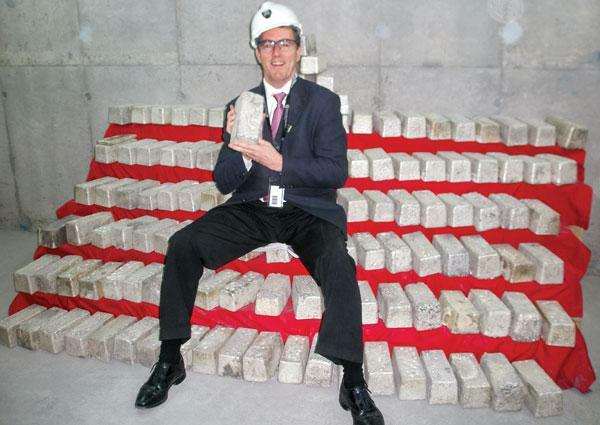 He made $165 million last year just from the sale of shares in two other mining companies. And there’s the rub: While most major philanthropists in the province—indeed, in much of Canada—made their money in extracting natural resources of one kind or another, few have landed themselves in the sort of contradictory position that Beaty has. One of his good friends (and also of Bill Clinton), Frank Giustra, made money investing in mines and has become an ardent philanthropist, putting money into homelessness-eradication efforts in Vancouver, post-earthquake relief in Haiti and homes for Syrian refugees in Greece. 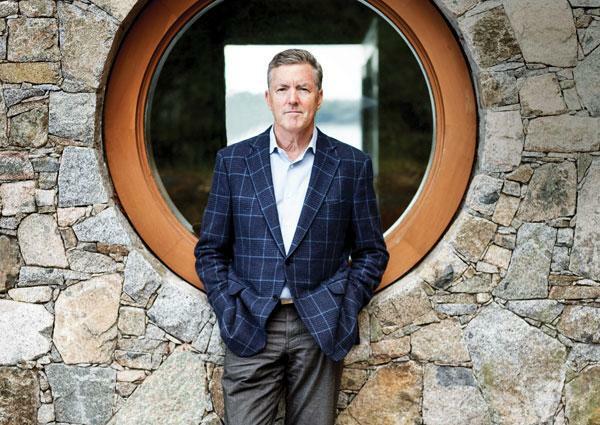 Another in Beaty’s circle (another Bowen Island neighbour), legendary investment wizard Rudy North, has also funnelled part of his fortune to the province’s environmental groups. And good friend and occasional canoe-trip fellow adventurer Lukas Lundin, who made his billions in mining and oil and gas, has a foundation focused on supporting small businesses in Africa, in an effort to lift people out of poverty. Those enlightened billionaires aren’t advocating that people should stop buying stuff and accumulating things, however. They don’t face the obvious contradiction of advocating for less consumption while flying several times around the globe every year, maintaining a house on an island that entails energy-absorbing commutes or driving a Lexus SUV. Yes, the Lexus is a hybrid—and Beaty cycles a lot. And it’s true that he and his family are uninterested in the kind of status accumulation that most of his cohort is. Friends describe their Bowen house as minimalist, for example, with no designer showroom or mini-warehouse of collections. But still. “I’m comfortable with ambiguity,” Beaty says as he explains the seeming contradictions. Nor is he a repentant miner, looking to absolve sins of the past. He is proud of his life’s work and what it has provided. 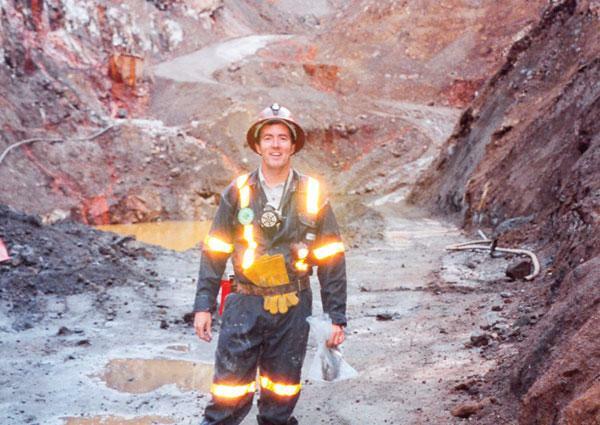 His one regret about mining is the shoddy and sometimes abhorrent practices that mining companies have often had. Beaty acknowledges that he ends up scrapping sometimes with people in his business circles over his vocal support for Vision Vancouver, clean energy and a no-growth world. And those who don’t fight openly are sometimes dismissive, he says: “These guys humour me—they treat me as a bit of a freak.” So would he ever consider politics himself? No. And he’d likely not do well in the kind of world that requires constant tailoring of one’s personality, say those who know him. It’s also hard to imagine Beaty enduring the grind that politics requires. Not because he’s 65 and winding down, but because he’s got too much energy. 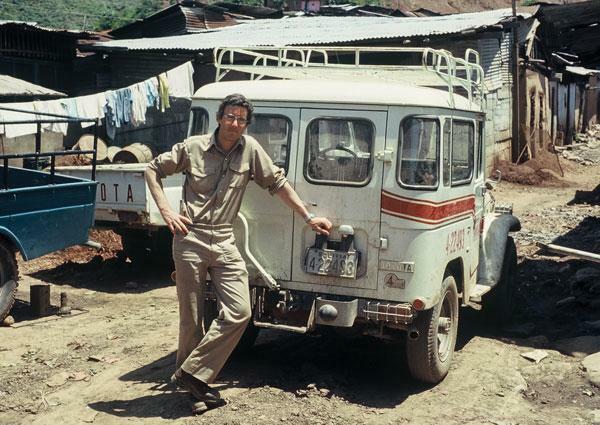 He’d rather spend his time as he did in June, when he joined Wade Davis, neighbour Rory Holland and his wife, and several others on a trek in a remote valley of Tibet. That required flying to China and then another flight to Lhasa and then a minibus trip to the valley that faces the north side of Mount Everest. The group hiked for 12 days, covering 120 kilometres at high altitudes, constantly ascending and descending. Beaty had packed in his usual hurry and hadn’t brought enough warm clothing, so he got bronchial congestion by day two. “He never complained,” Davis says.